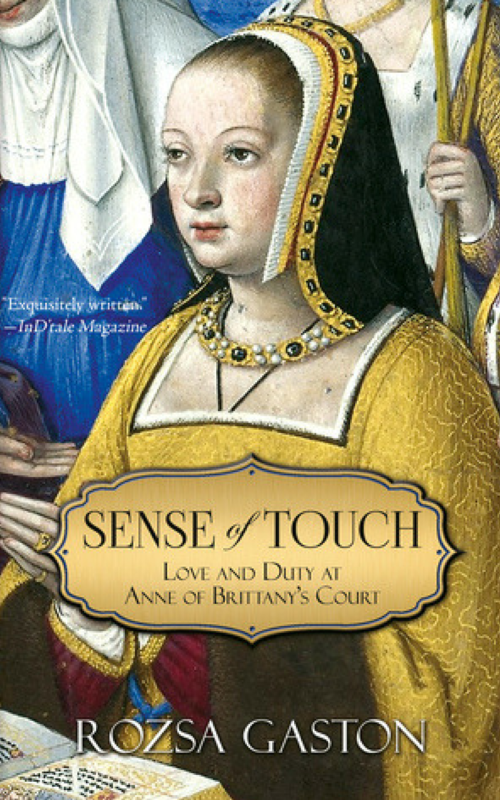 SENSE of TOUCH received one of its most prestigious reviews today from award-winning British writer Duncan Whitehead, author of the bestselling The Gordonston Ladies Dog Walking Club. Review SENSE of TOUCH and post on Amazon and/or Goodreads and author Rozsa Gaston will be pleased to send you your choice of eBook editions of any of her other books. Questions or comments? Contact her at rgaston@optonline.net. The Historical Novel Society gives Sense of Touch a favorable review in its Aug. 1, 2016 review by Mary Turner. An honor. 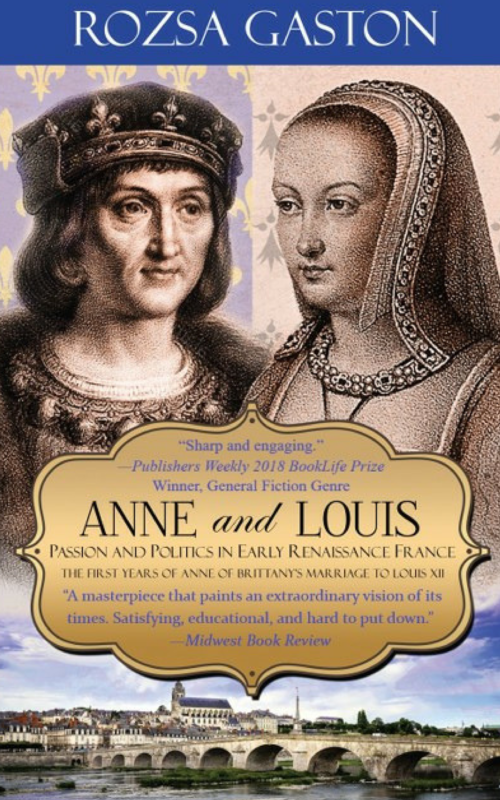 Thus begins a romance and an interesting novel about a little-known French queen. The story is of Anne’s struggle to produce a family, and her grief at losing her children, a grief shared by so many women throughout history, and continuing to this day. Alongside her is Nicole, the daughter of a wealthy merchant. Her family has money, she is the only heir, but her father is untitled and the nobility is only on the maternal side. Marriage to a noble family would secure her future, but her love is for Philippe. Then the queen’s only child becomes ill and Nicole’s gift of healing is required again. 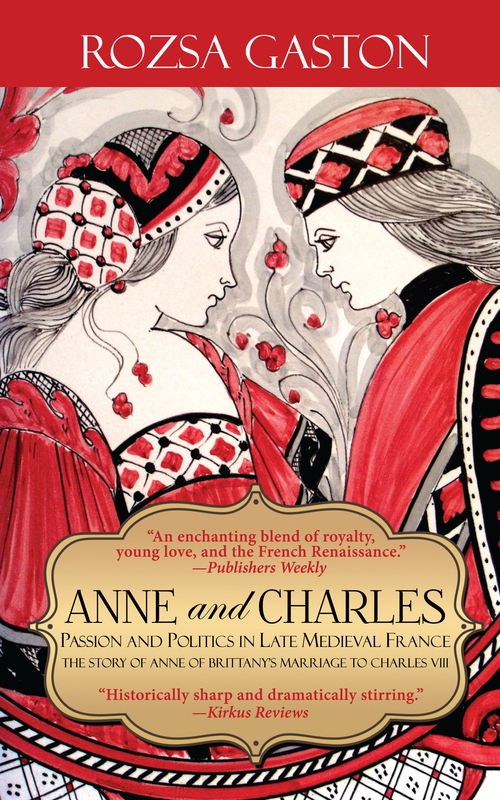 It is a story with a strong sense of place and well-drawn characters, a story of heartache and forbidden love, of women in the 15th century French court, who fought with passion and determination for what they wanted. My one comment would be the uninspiring cover. While using contemporary artwork is a tempting idea, it often does not work when creating something to entice modern readers to look inside. A pity, because this novel deserves a striking cover to match a striking story.